Nearly a year ago, I wrote a post called The Coming Electrification of Everything (the gist: we’re in the midst of a wholesale transition to an electron-based economy). What I didn’t predict then, but now see in so many areas, was how quickly this transition would start to take shape. I also wrote about the extraordinary reduction in the cost of lithium ion batteries. This radical cost reduction of batteries is really the catalyst which has accelerated the transition to the electron economy. From battery-powered skateboards to motorboats to e-bikes to scooters, small, cheap, lightweight batteries are taking mobility by storm. Combine this with the ‘war on cars’ declared by cities around the world alongside a dramatic increase in daily battery range, and rapid changes in transportation happen. 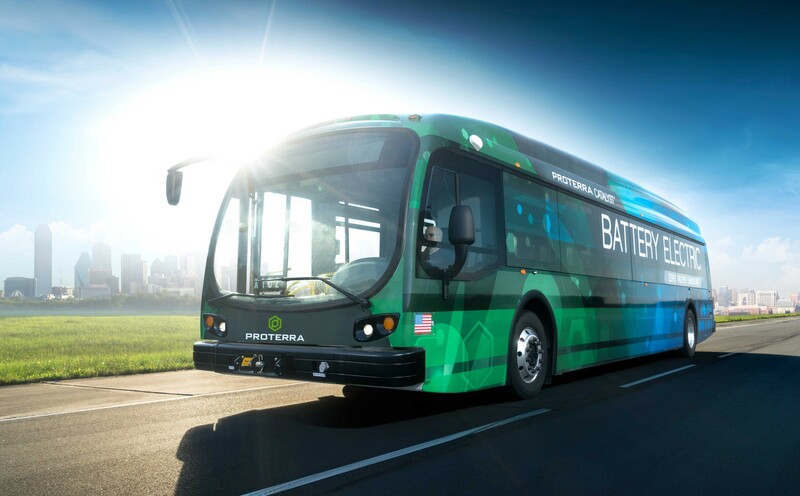 All of this brings us to Proterra, the newest member of the Obvious Ventures portfolio. Proterra is your classic overnight success story, over a decade in the making. While the world was marveling over Elon’s love affair with high-end performance cars (don’t get me wrong — I’m a big fan), the diligent team at Proterra was quietly working away in Colorado, South Carolina and Burlingame building the next big thing. And it was really big. The Proterra buses are, in many ways, the next Tesla. Except this is sort of a Model 3 for an entire city. The Proterra buses, over 95 of which are already in commercial operation, have been moving city dwellers for years now across the country. The made-in-America products can also now compete directly with diesel, natural gas or hybrid buses. The difference, as with a Tesla, is that these are 100% emission-free and end up with much lower operations and maintenance overhead challenges. Combining this technology leap, the war on cars, and the inevitable march toward healthier cities and cleaner air and things line up nicely for Proterra — and the world.